Our Easter Egg Bundle giveaway is now live! The daffodils are out and our Spring Event is now with us! There is no better time than the Spring to get home improvements moving, and with these limited Extra Savings, bag a great deal too! What do you think of their updated logo? Now with even more colour choice, you can now choose any of our available colours outside, and either white, the same or a completely different colour inside! 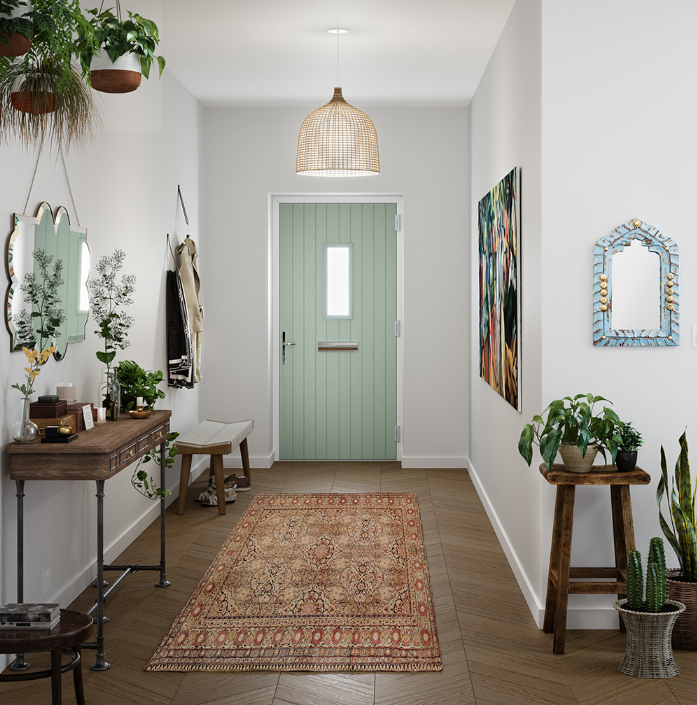 We're delighted to announce the release of the Solidor Contemporary Range Composite Door Collection - a stunning range of new styles, exclusive colours and designers looks that will really WOW your home! There’s no better time than the new year to start planning those home improvement projects. One of the top jobs on the to-do list of many homeowners is to upgrade their windows, but how do you choose aluminium windows for your home? Windows are an essential component of any building – they let in light, provide ventilation and define the character your home. Changing the windows in your home is an investment though, so we’re here to help you avoid any costly mistakes with our ultimate guide on what to consider. It’s important to get the position and proportion of your windows right to complement the style and period of your home and to maximise natural light. Most homes will feature more than one style of window, but its best to avoid mixing too many different styles in your property, as it creates a disjointed look. The most popular opening configuration is the casement window. This is an outward opening window that comes in a number of designs, styles and colours and suits most properties. Casements are usually side hung but can be hinged at the top or the bottom too. 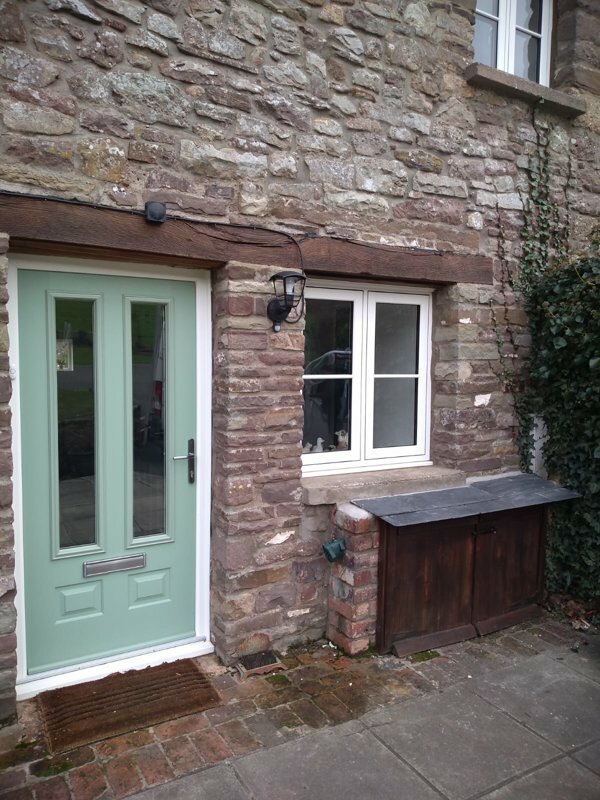 There are a number of materials for windows such as PVCu, aluminium, timber or composite and your choice will depend on the style of your property and your personal taste. 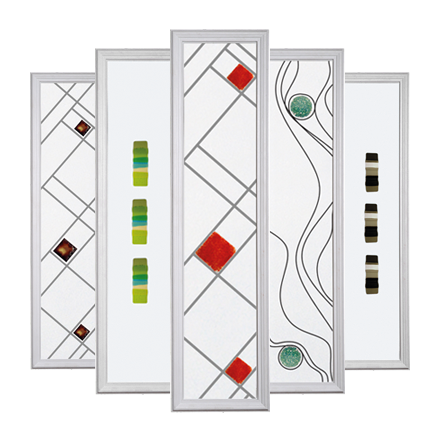 For a unified look, it’s a good idea to match the materials your windows are made from. 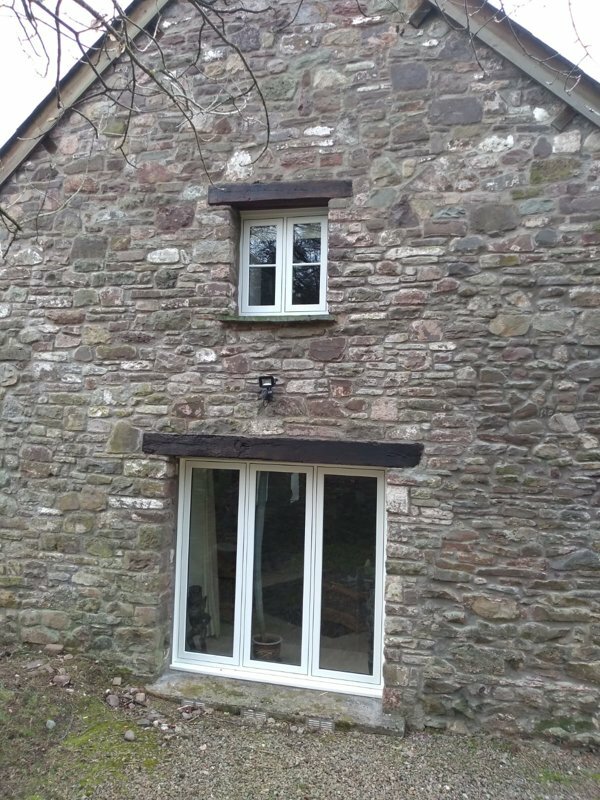 PVCu units are the cheapest option and they perform well but they do have chunkier sightlines than timber or metal windows so are not as elegant. Aluminium really suits heritage and contemporary properties and will produce a sleek look both inside and out. 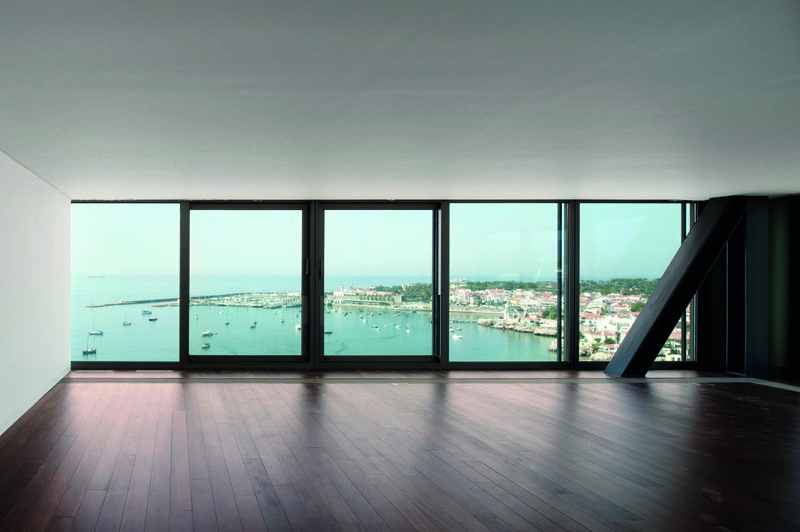 Inherently strong, this material can also support large expanses of glazing without a bulky frame. Windows play a key role in determining how energy efficient your home is, so it’s definitely worth speaking to your supplier about thermal performance. The Window Energy Rating (WER) tells you how energy efficient your windows are. Windows carry a ‘rainbow’ label similar to those found on fridges and the WER is based on a scale of A++ (the most efficient) to E (the least efficient). The U-value is a measure of heat loss expressed in W/m2K. The lower the U-value, the better the insulation and Building Regulations require a minimum of 1.6 or WER Band C for new or replacement windows. Most modern double-glazing achieves around 1.4-1.6 W/m2K as standard, but you can exceed this with triple glazed units if required. Listed buildings and homes within conservation areas are exempt from the energy efficiency requirements of the regulations as preserving the original character of the building is considered to be more important. Most burglars gain access through the doors and windows so you should take a moment to consider security. 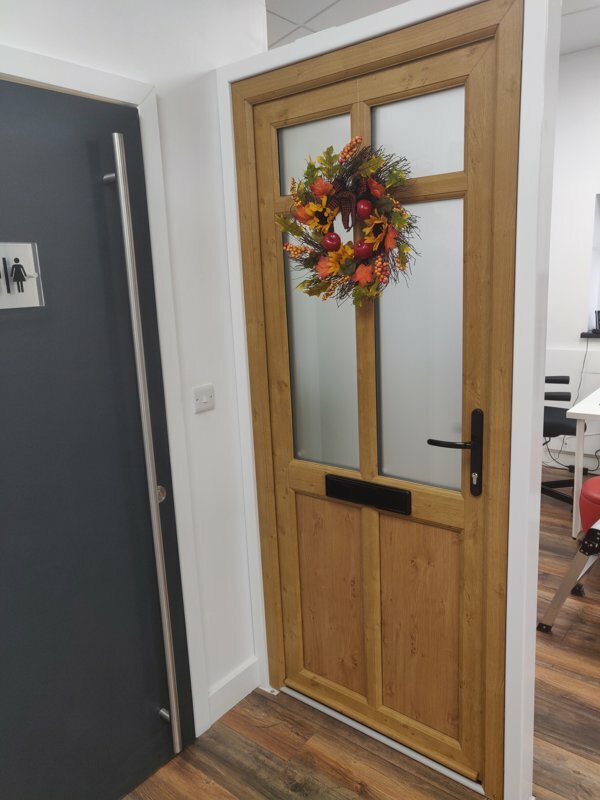 For new builds, Part Q of the Building Regulations covers the minimum security standards for easily-accessible glazing (basement, ground floor and other easily accessible windows). Make sure you ask your supplier to show that their windows meet British Standard PAS24:2016. The easiest way is to look for the Secured by Design (SBD) stamp. SBD is a police initiative which aims to reduce crime by enhancing physical and home security. 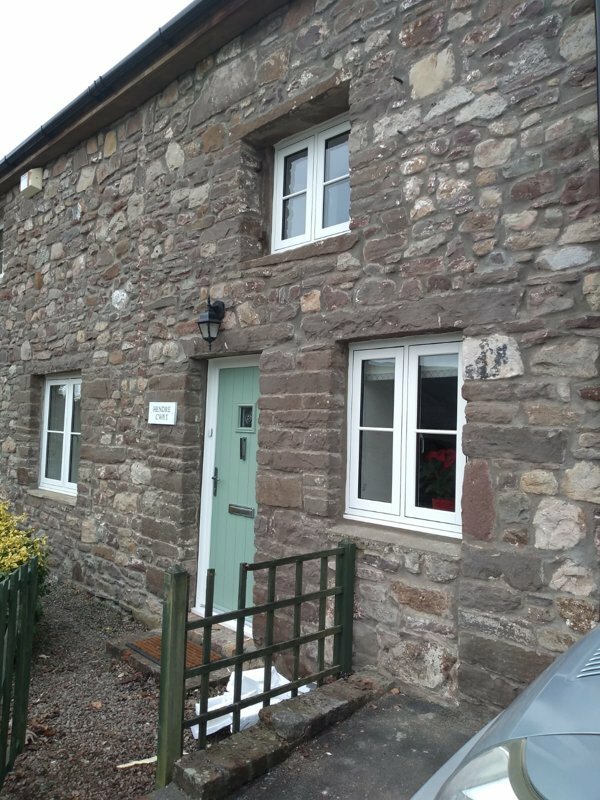 Most homeowners don’t want to spend ages looking after their windows and, whilst painted or stained timber requires some upkeep, PVCu and aluminium are virtually maintenance-free. And don’t forget, you can also specify self-cleaning glass which has a coating that reacts with daylight to break down dirt that can be washed away by the rain – ideal for windows that can’t easily be reached for cleaning. You do get what you pay for with windows, so it’s important to weigh up the pros and cons of every option. PVCu units are more affordable, but they don’t suit every project. 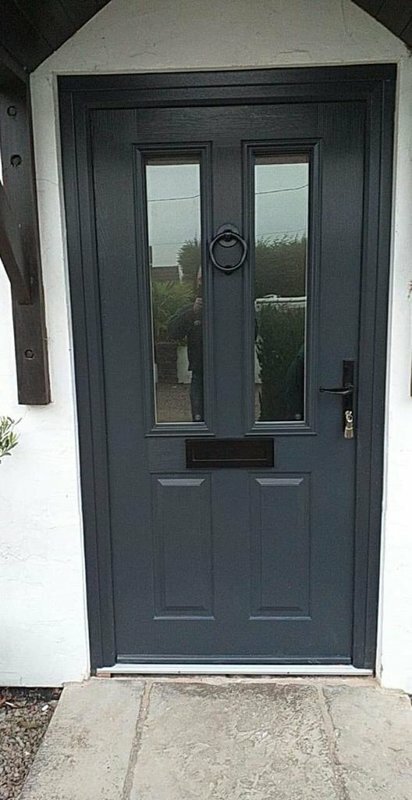 Aluminium is a more expensive material, but it can be customised in any colour and it has a very slim frame that creates a seamless effect. It’s also worth factoring in the longevity of your windows. PVCu windows will typically last for 25 years and aluminium can provide a service life of 40 years or more. You can usually repair or replace windows in your existing home under permitted development (PD) rights but if you want to make significant changes like enlarging or moving windows, you may need planning consent. This will definitely be the case if you live in a listed building or in a conservation area. To find out more on permitted development rights, visit the Planning Portal here. 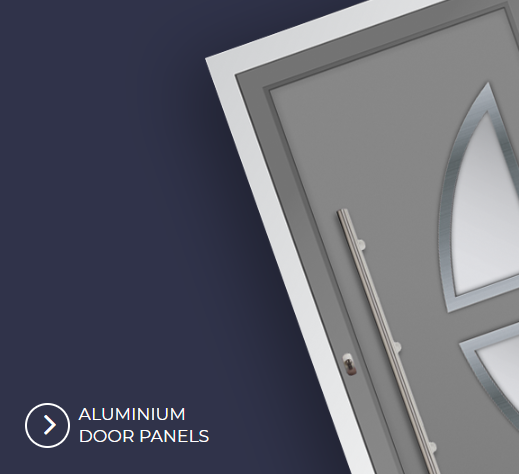 Changing your windows is a big decision, so why not take a look at the REAL Aluminium range for more inspiration before you make your mind up? 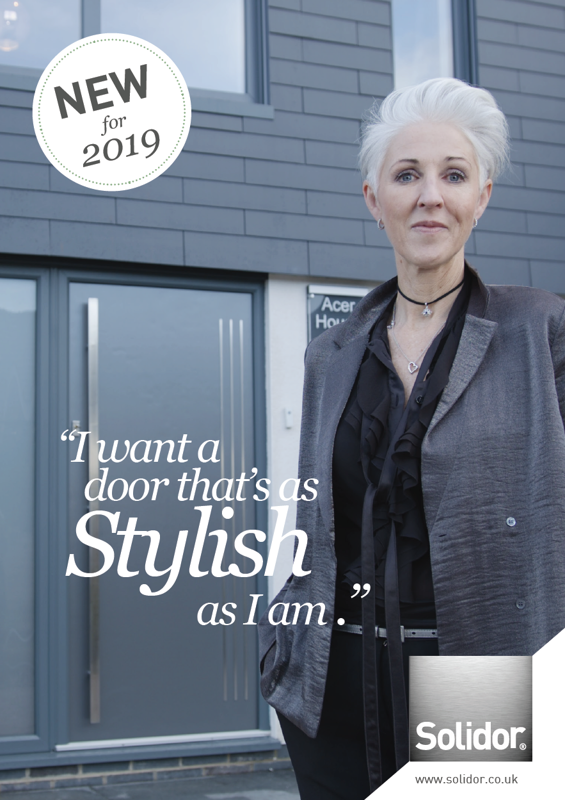 Solidor is delighted to be able to give you exclusive access to the cutting edge, handmade contemporary glass designs of Jo Downs, the UK's leading designer and producer of fused glass. During this January we have an extraordinary extra deal for them, as we will be giving this saving not once, not twice, but three times against every item! 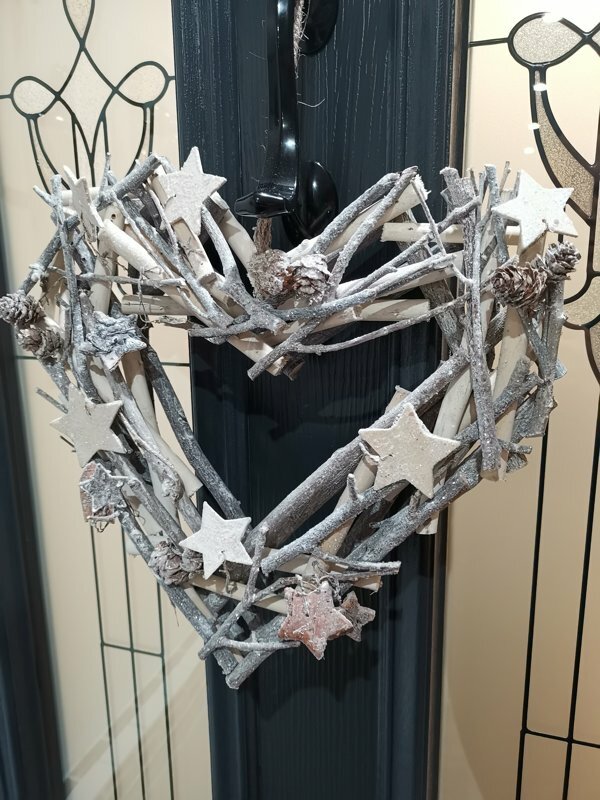 Is your door Christmas Wreath ready? 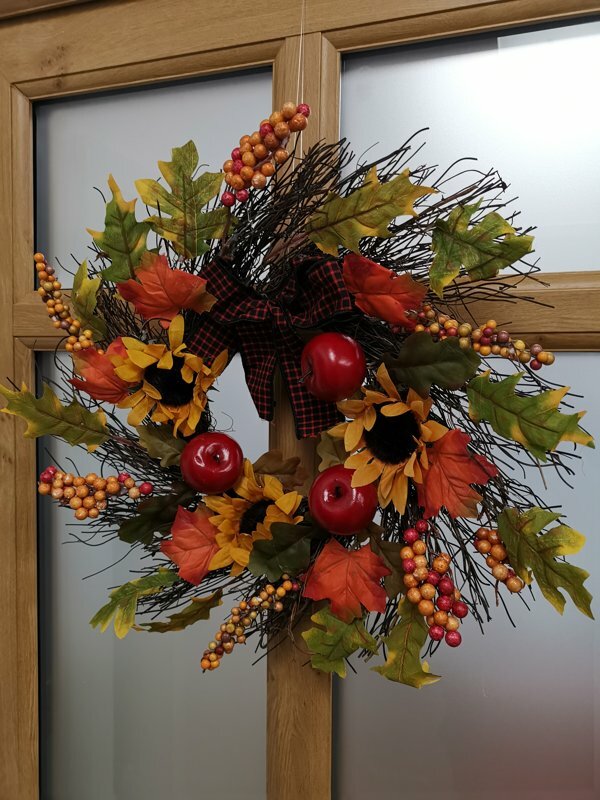 We've been busy decorating a few of our showroom doors with some traditional - and some unusual - Christmas Wreaths and was wondering if your door is "Christmas Wreath ready"? !